Commercial drivers across the country are losing their workers compensation insurance, unemployment insurance, and wage and hour protections, all because they are being misclassified as independent contractors. While true independent contractors exist, more and more companies are intentionally misclassifying their employees to avoid paying taxes and dodge workplace and union protections. 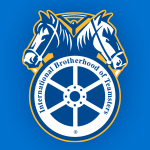 Combatting misclassification is Teamster priority across the nation and in New York we have made big strides. 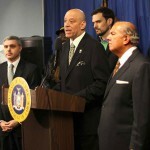 In 2014, Governor Cuomo signed into law the Teamster-backed Commercial Goods Transportation Fair Play Act. The law is the strongest of its kind in the nation, providing civil and criminal penalties for businesses that break the law. It’s fair for workers and fair for businesses that are doing right by their employees. Now we have to ensure that this law makes a difference. 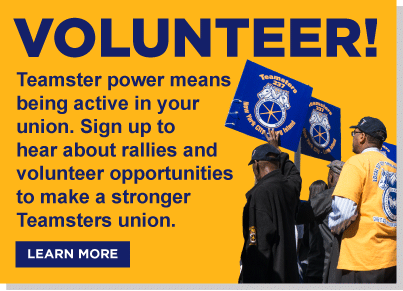 If you know of any companies that are still misclassifying their drivers, please contact Teamsters Joint Council 16. Join Us: Thank Governor Cuomo! Governor Cuomo signed into law the strongest protections in the nation for commercial drivers against misclassification as independent contractors. Sign your name to say thanks!